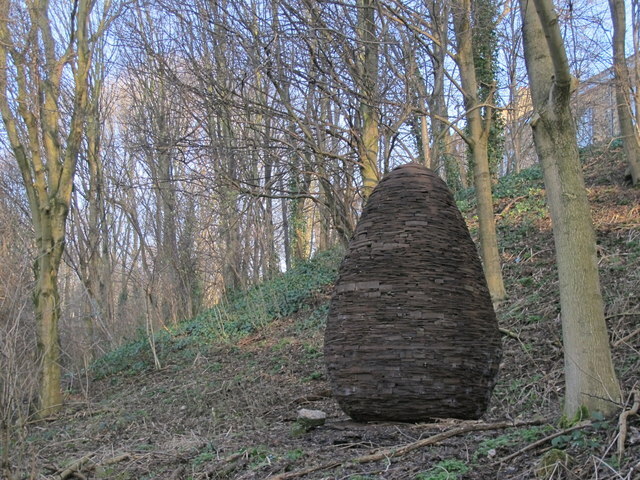 Cone is a sculpture in Gateshead Riverside Park by Andy Goldsworthy (1992). 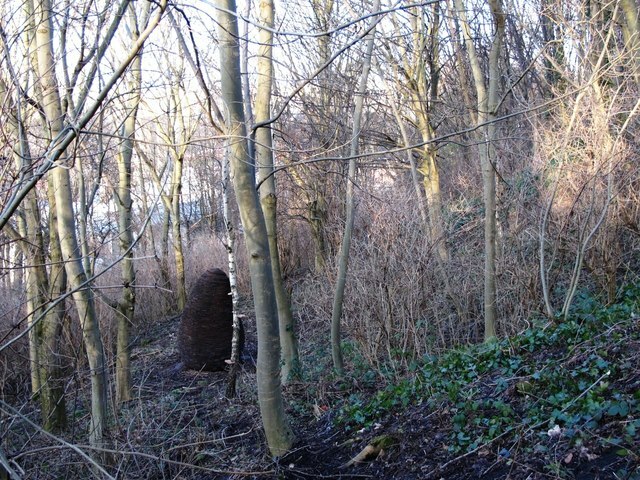 This sculpture, is made from layers of steel plate, representing the industrial history of Gateshead, whilst referencing a natural form. 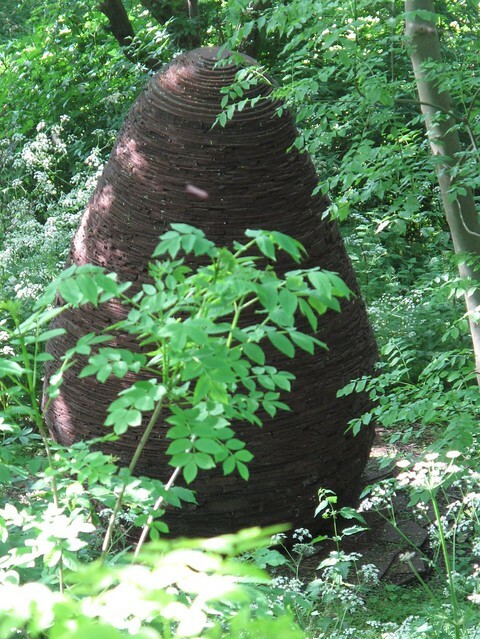 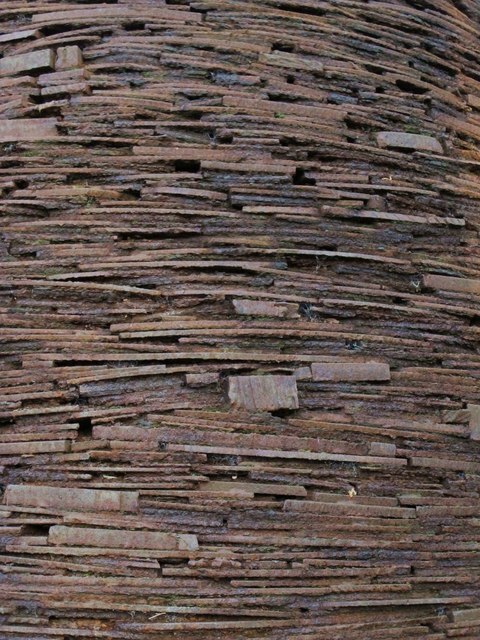 It is one of a series of sculptures, each made from different materials by the artist, located in France, South Australia and Dumfriesshire.